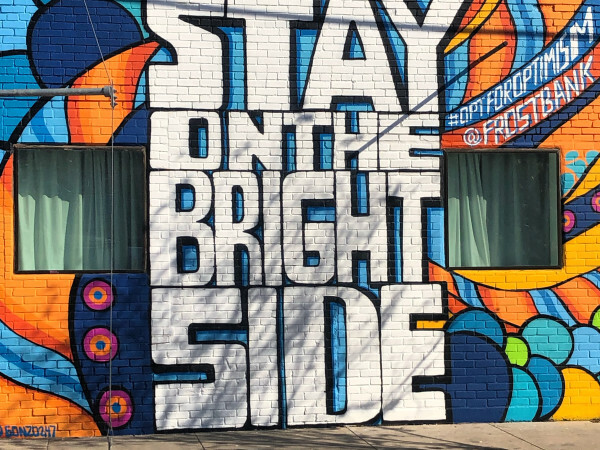 Dallas artist Lauren Williams was staring at a blank wall in her dining room when inspiration struck. "I knew I needed a large piece of art — something special," says Williams. 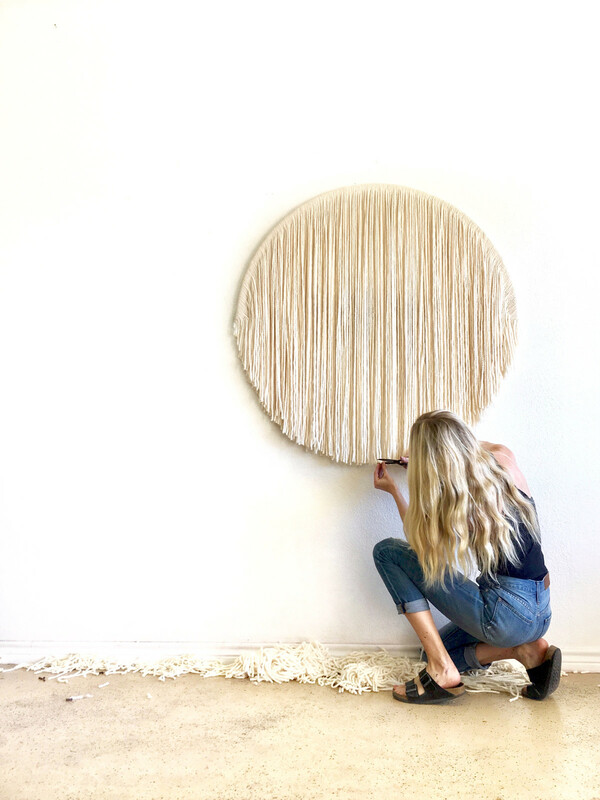 "Instead of buying a giant canvas, I had the idea to suspend single strands to a wooden dowel." 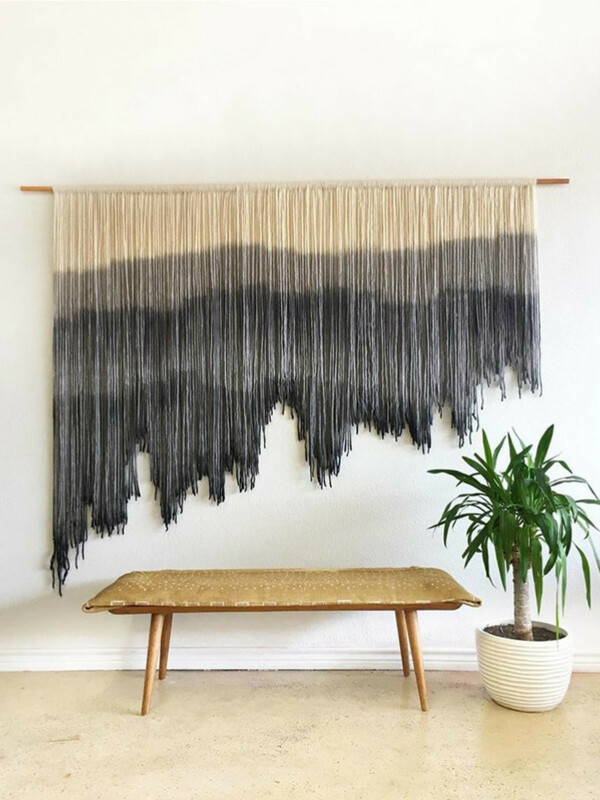 So, she dyed more than 400 strands, hung them from a wooden rod — and voilà — her proprietary medium, dubbed "canvas with movement," was born. 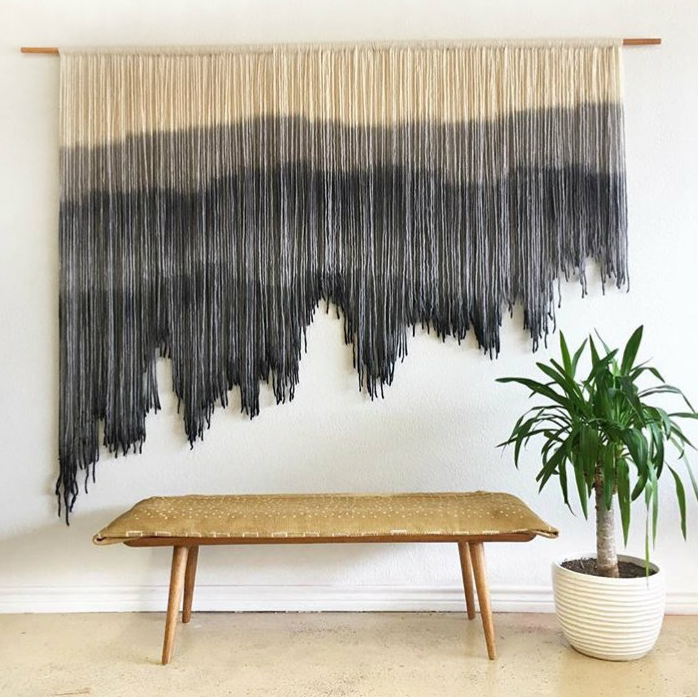 "Ultimately, it was my love for modern design and beautiful textiles that led to this modern, bohemian style of fiber art," says Williams. Officially launched in 2015, Boho by Lauren has since taken off. Williams has sold more than 500 pieces to admirers across the globe. 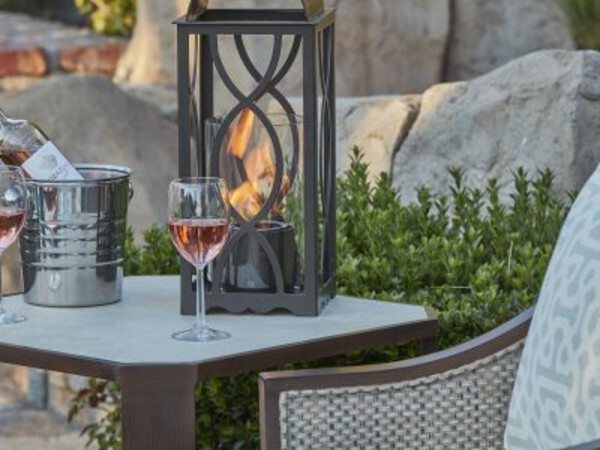 Recently, she began working with interior designers, bringing her boho flair to boutique hotels. From the California coastline to fashion, she finds inspiration in myriad ways, working with unexpected color combinations often evocative of vegetation and the beach. From the length of the strands to variations in saturation levels, no two pieces are alike. "I create pieces I would want to hang on my own wall," says Williams. "I think, 'What would be the perfect addition of color and design for this wall?' Then I make it." Ultimately, Williams envisions the brand growing into a full home-decor line. 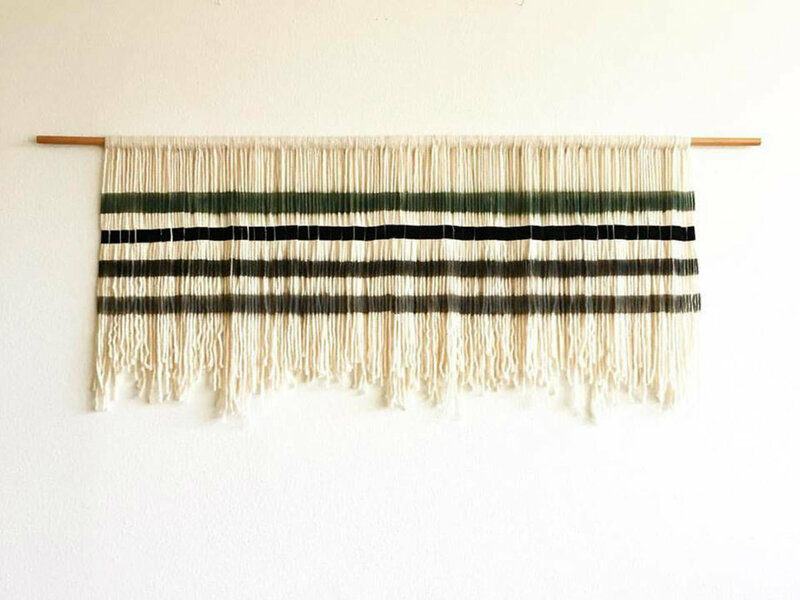 To wit, she's launching a line of handcrafted home products complementing the tapestries this spring. 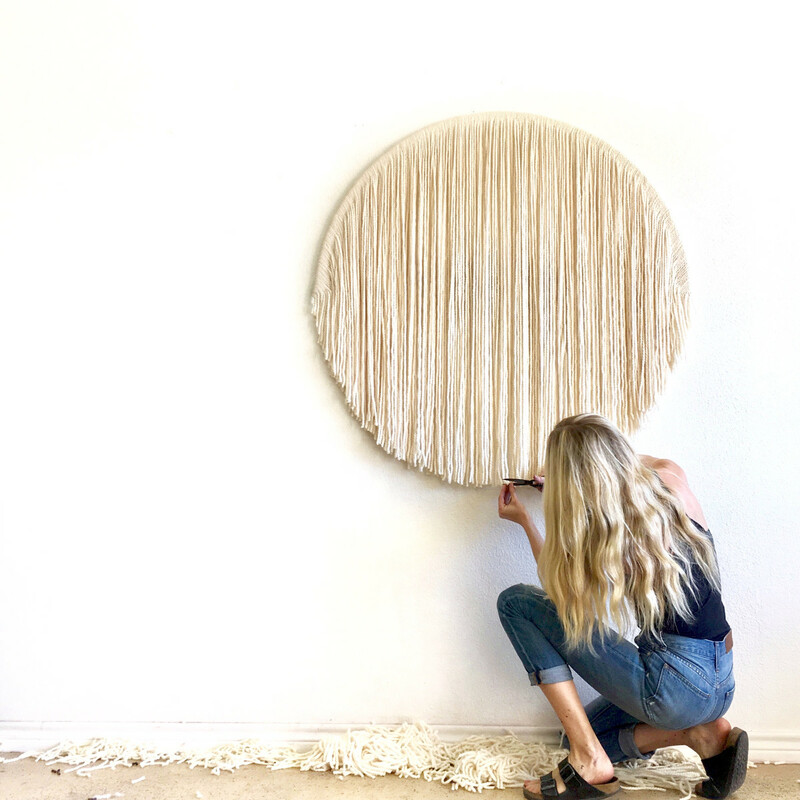 "I'll continue to create innovative wall art, while working to develop unique pieces for art lovers’ homes." 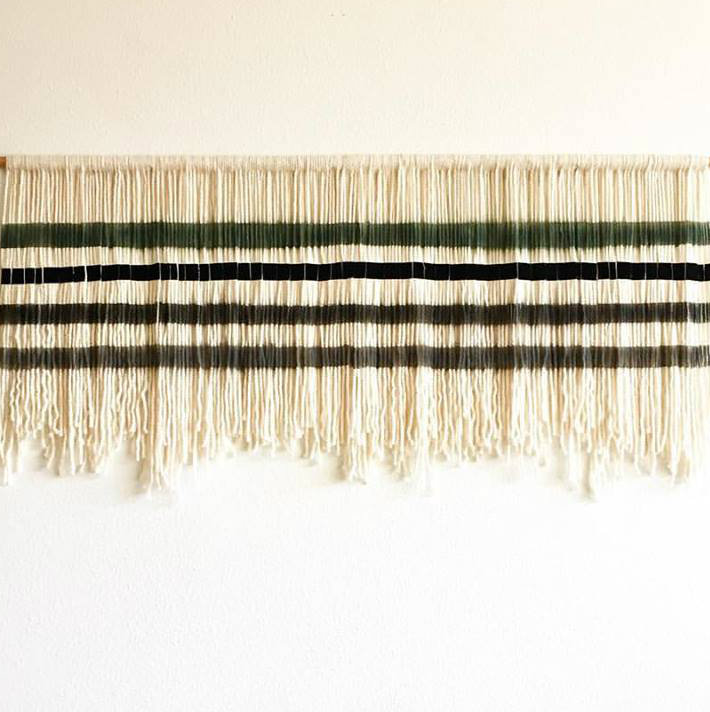 A new collection of Williams' one-of-a-kind tapestries — starting at $450 — is released each month. And don't hesitate to press buy — the last one sold out in 17 minutes.